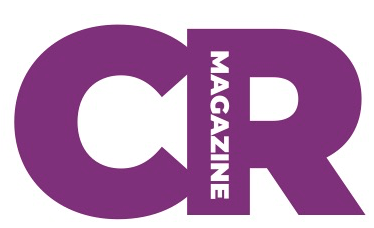 CR Magazine is the leading voice of the corporate responsibility profession and the publisher of the 100 Best Corporate Citizens List, which has been ranked one of America’s three most-important business rankings, according to PR Week. The Minute is your video digest of the most relevant CSR and Sustainability news and can be seen on the 3BL Media CSR Network - the largest network of CSR channels across the internet, Reuters Insider and here on the 3BL Media website. 3BL Media is the world’s leading communications partner for purpose-driven organizations. Through targeted content distribution, multimedia promotion and hands-on learning experiences we connect you to an unrivaled network of purposeful professionals and organizations so you break through.